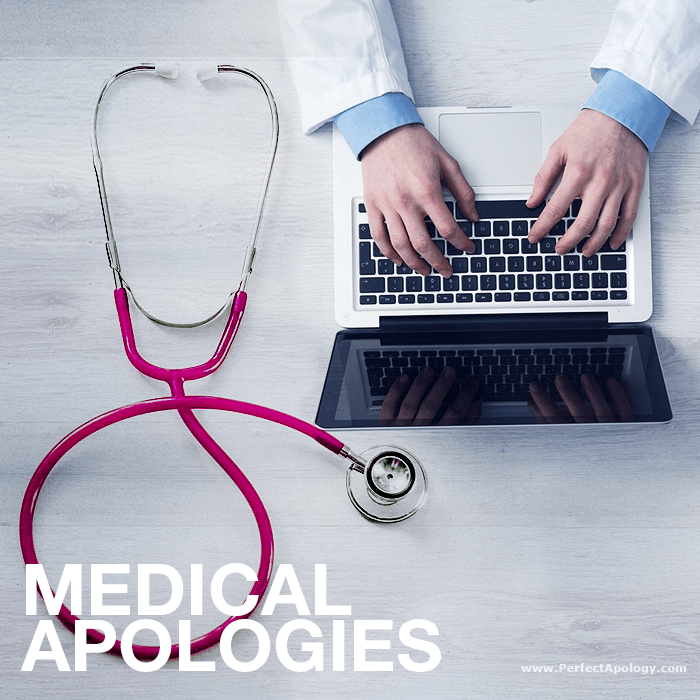 Medical apologies have become a hot topic for debate. As human beings we all make mistakes and have learned to apologize for them. But what happens when those mistakes cause bodily or mental harm to another (or even death) and the resulting apologies fuel potential lawsuits and massive settlements? Despite knowing that demonstrating and communicating proper empathy and concern toward patients when medical errors occur is the right thing to do, the medical community is often too cautious to do so, due to increasing fears over lawsuits. The implications of a medical malpractice lawsuit are far reaching. Medical malpractice, in basic terms, is negligence on behalf of a healthcare provider that causes injury or death. It can result from an action taken (or not taken) which strays from accepted standards and norms of practice within the medical community. These lawsuits can not only be brought against the individual healthcare professional but also the clinic, hospital, managed healthcare organizations and corporations who employ them. The plaintiff in these cases is the patient or their representative, or the executor of a deceased patient’s estate. In between the two sides are the insurance companies, hospital administrators, and litigators whose own interests extend much beyond any one individual case. With so many players involved, it comes as no surprise that medical malpractice and the apologies that should (or should not) follow have been garnering increased attention from all concerned parties and even legislators. The debate has long been about whether or not apologies and open communication to patients who have suffered adverse outcomes is in fact an admission of guilt or wrongdoing and will subsequently lead to bigger and more costly lawsuits. Conventional wisdom believed that, that was in fact the case and recommendations for non-disclosure of errors, defense of actions taken and denial of wrongdoing was an effective policy for crisis management. However, studies regarding medical apologies and open communication have proved otherwise and have given birth to new forms of legislation and the Full Disclosure/Early Offer movement. Subscribers to this new ideology believe that traditional risk management policies not only hinder the prevention of future similar occurrences (by hiding as opposed to examining and learning from past medical errors through full disclosure) but also may have contributed significantly to the burgeoning medical malpractice crisis by disregarding one of our most basic human needs—our quest for truth. It would seem that when it comes to medical apologies, honesty still is the best policy. Learn more about apologies & malpractice and I'm Sorry Legislation.